Despite a slow start in the morning, the No. 6 in 4A Lady Dutch volleyball team surged past the field in an undefeated showing at the Ballard tournament Saturday. 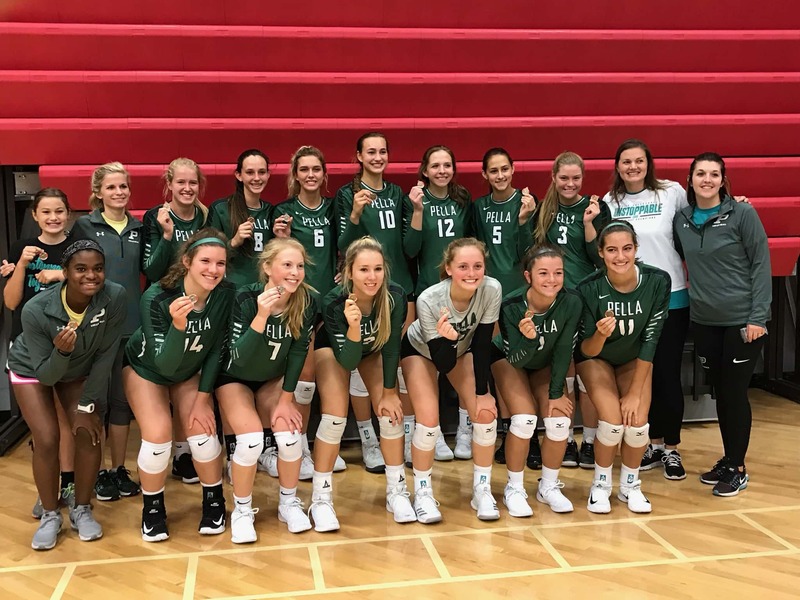 Pella claimed 1st place with a 2-1 win over South Tama, sweeps of Woodward-Granger, Ballard, North Polk, and No. 14 in 5A Johnston in the finals (21-12, 21-15). Emily Holterhaus, with her 56 kills at the tournament, is now just 27 shy of 1500 in her career, and also added eight service aces in the five matches. Her 227 kills is best in the state, regardless of class size. Pella improves to 15-4 and will next host Newton Tuesday night.